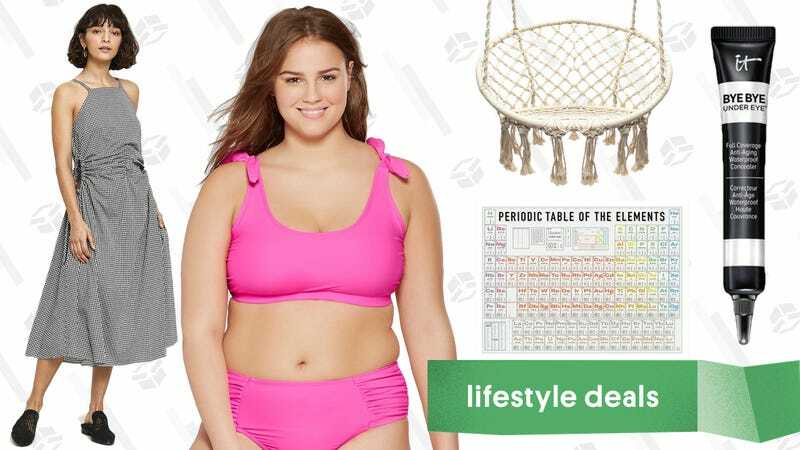 Buy one, get one 50% off swim at Target, discounted data decor from Pop Chart Lab, IT Cosmetics’ Summer Sale, and more lead Monday’s best lifestyle deals. IT Cosmetics makes some of the best skin care-infused make up around. From their Bye Bye Redness to Bye Bye Pores, each line is created to specifically address skin care issues, while also enhancing the person’s skin with pigment. If you’ve wanted to check out the brand, their Summer Sale is up to 40% off select products. Affordable and attractive swimwear (that will actually last more than a season) seems like an oxymoron, but you really don’t need to look further than Target. What’s even better is that they’re helping you get ready for the warmer weather with a buy one, get one 50% off sale on all swimwear. So, if you have a vacation planned but haven’t planned on what you’re wearing to the beach, this is the sale for you. 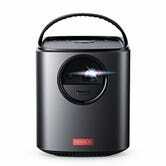 While it’s not nearly as small as the Capsule, the Mars II puts out a 720p picture of up to 150", is three times as bright as the Capsule at 300 lumens, and can run for four hours on a charge, meaning you could watch a double feature outdoors without having to plug it in. It’ll normally sell for $540, but since it just launched, you can save $100 today with promo code NEWMARS2.